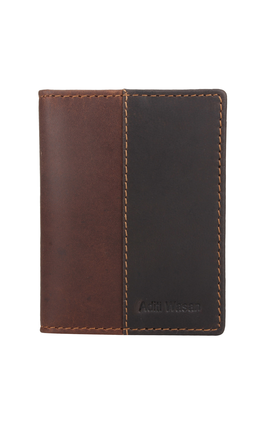 Check out this brown coloured wallet from Lomond that will allow you to carry every single penny in style. Featuring smooth finish,Final- this wallet is true value for money. 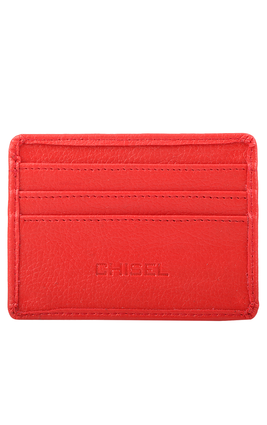 Designed to perfection,Final- this wallet can easily accommodate all your important cards and cash. 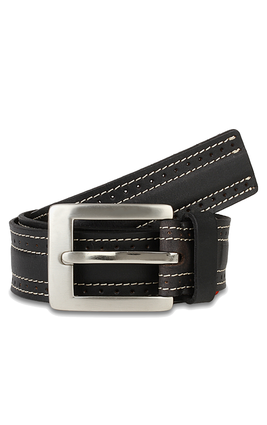 It is made from leather. 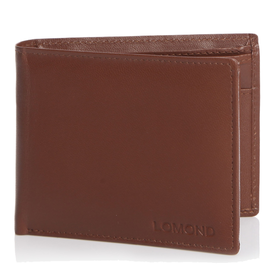 Check out this brown coloured wallet from Lomond that will allow you to carry every single penny in style. Featuring smooth finish,Final- this wallet is true value for money. 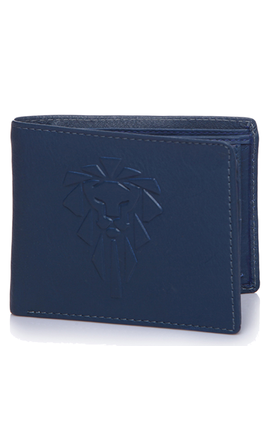 Designed to perfection,Final- this wallet can easily accommodate all your important cards and cash. 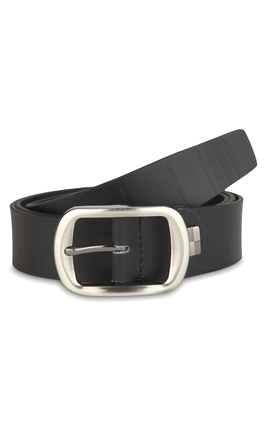 It is made from leather.